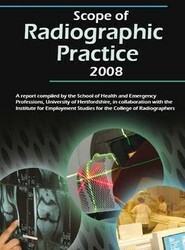 Identifies practice developments in radiography. This book explores possible future roles within the United Kingdom radiographic workforce. 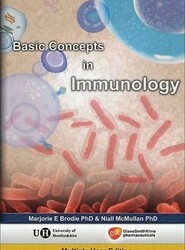 Presented in a CD-ROM format, this work features a step-by-step lecture session on the basic principles of immunology. 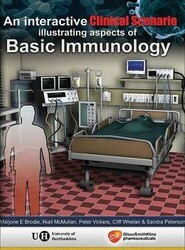 Contains an interactive scenario, which allows you to apply your knowledge of basic immunology to a clinical situation in a virtual Accident and Emergency department. This scenario also contains self-assessment questions on basic immunology such as how the body fights infection and molecules and peptides involved in phagocytosis. 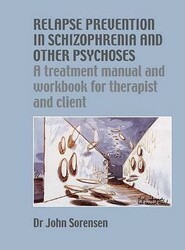 Offers a psycho-educational and cognitive therapy for relapse problems in Schizophrenia and other psychotic states. This work includes: education about the disorder; finding a client's particular triggers for relapse; coping strategies; and the inclusion of the client's social network in attempts to stabilise psychotic states. 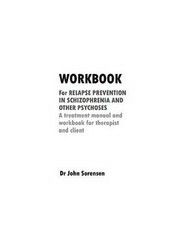 A refill pack of ten workbooks to accompany "Relapse Prevention in Schizophrenia and Other Psychoses: A Treatment Manual and Workbook for Therapist and Client". 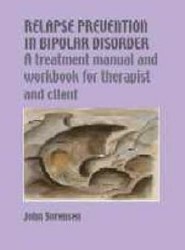 Pack includes 10 refill workbooks for use in administering the Sorensen Therapy for Instability in Mood (STIM), as presented in "Relapse Prevention in Bipolar Disorder" (1902806565), a treatment manual for therapist and client.